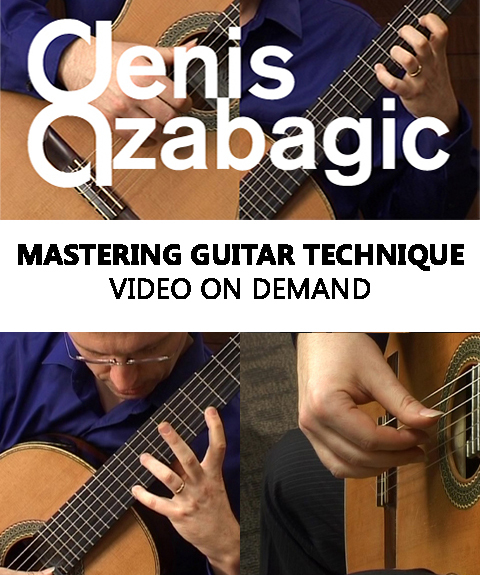 Denis Azabagic is head of the Guitar Department at the Chicago College of Performing Arts at Roosevelt University. ​Denis Azabagic is Teaching Associate at the School of Theatre & Music at UIC. ​ Free video lessons available on YouTube.